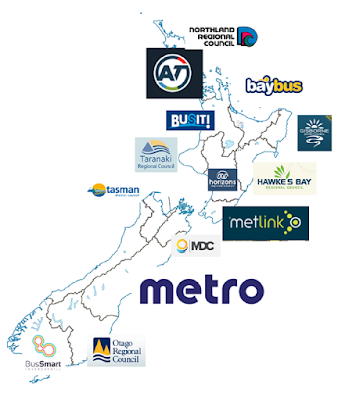 OverThere.co.nz is a new website for Kiwis, sharing information about public transport throughout New Zealand. Tourists are welcome too, but to start with we're helping New Zealanders find out how to get around without a car in our towns and cities. We're interested in buses, trains, ferries, planes, bicycles, taxis and more - any and every type of public transport. We're just getting started, so some pages look a little bare at the moment. But keep an eye out - new information is being added regularly. Got ideas about information that we should include? Great, leave us a comment below, and we'll see what we can do.